Boy oh boy! 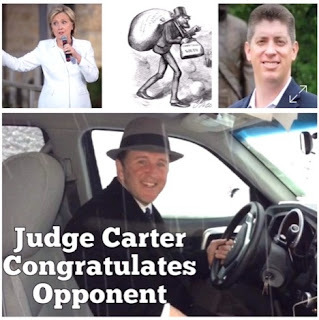 Did Judge Carter feel the same way when Bryan Spencer moved into the 63rd District a year before election? This blog is trash and someone needs to put it to the curb.